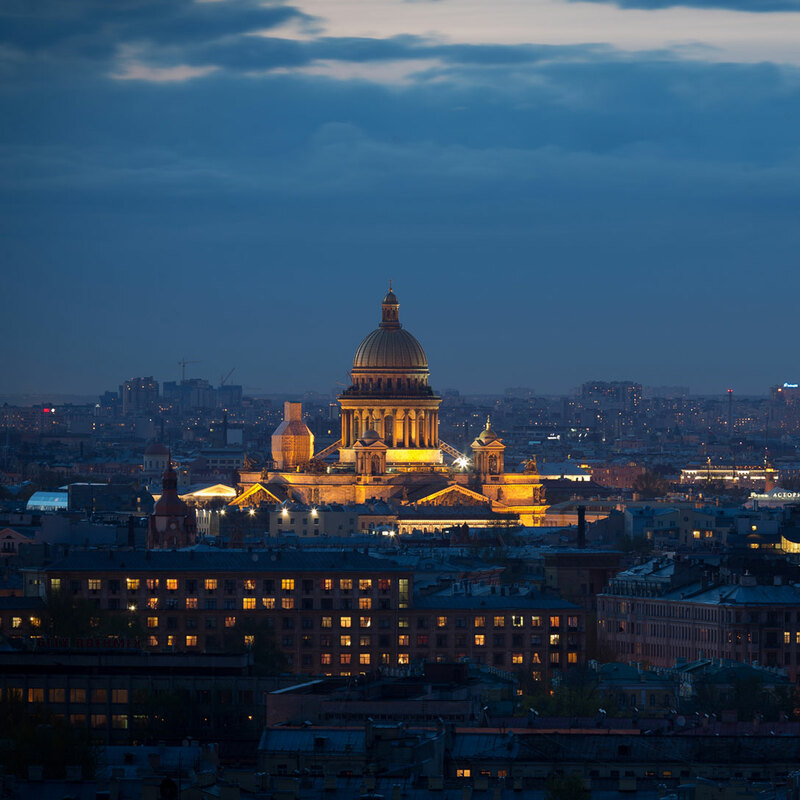 Grandeur, opulence and elegance – words that so easily and accurately describe Russia’s Imperial capital: St. Petersburg. Once home of the Tsars, it was designed by the most talented architects of its era, and looks much the same today as it did in its glory days. 342 bridges span St. Petersburg’s scenic canals, giving it the nickname “Venice of the North.” If you have dreamed of a lavish celebration worthy of royalty, a wedding in St. Petersburg is exactly your style. No other city in Russia has given the world so many contributions of art, architecture and literature quite like St. Petersburg. Checkhov, Dostoyevsky, Tchaikovsky and the romantic poet Pushkin all called it home, and today one of the world’s largest collections of art and antiquities, The Hermitage, located on the site of the original Winter Palace, welcomes visitors from around the world and throughout the year. Lovers of history can choose from many different St. Petersburg wedding venues, including the elaborate St. Petersburg Opera, an island fortress, or an early 19 th century rose pavilion. We design with passion exclusive destination events! 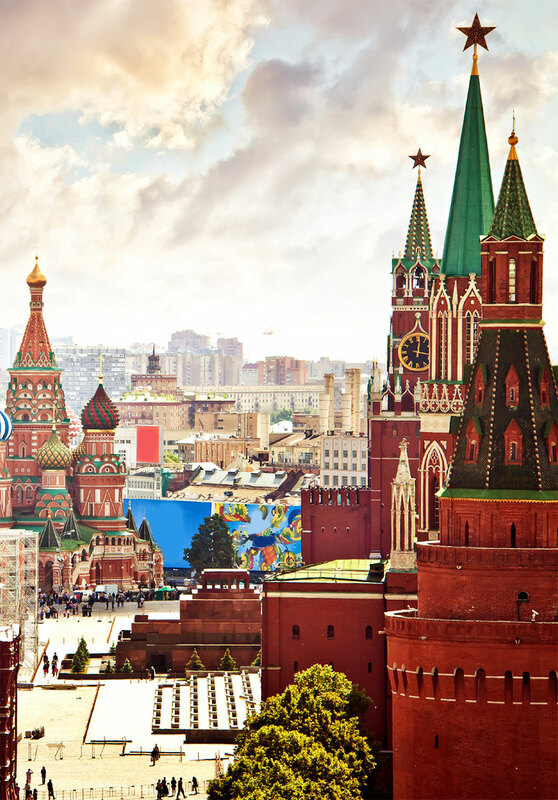 It is hard to resist being drawn to Russia as a unique wedding destination. The country that gave us the passion of the Romanovs, the unforgettable music of Tchaikovsky and the literature of Dostoevsky features incredible architecture, natural beauty and a warm enduring spirit. What a perfect location for your luxury destination wedding! Our Moscow and St. Petersburg wedding planners have access to some of the most exclusive and intriguing wedding venues in Russia, and we look forward to matching you with your perfect sites and services.